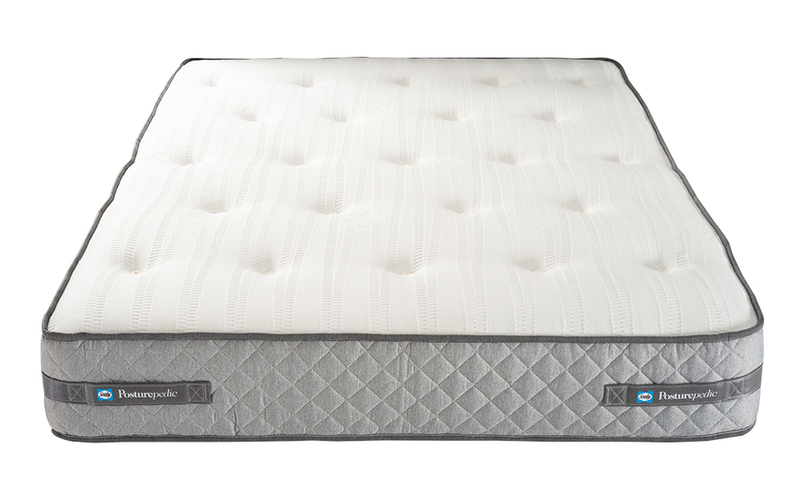 Introducing the luxurious Geltex Ortho 1400 Pocket Mattress, part of Sealy's innovative Posturepedic Pocket Collection. 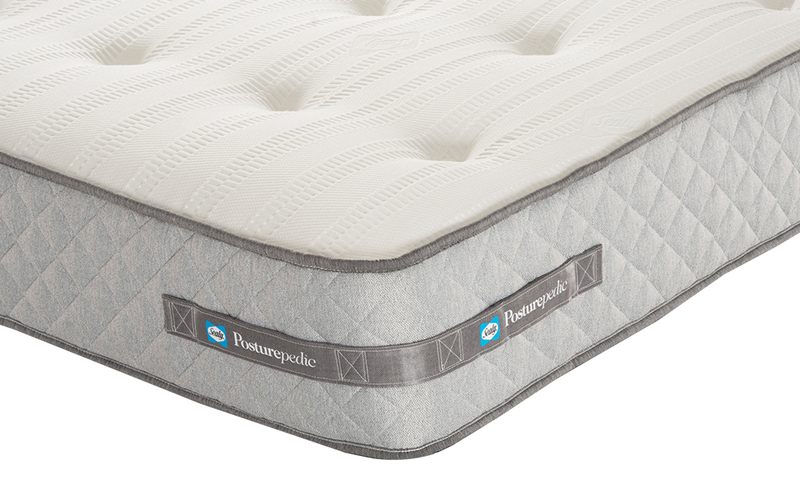 This stunning mattress features a sumptuous top layer of Geltex, a unique gel-infused foam. Geltex offers the same, unrivalled pressure relief of memory foam and superior support of latex - all without the chance of overheating while you sleep. Experience sleep like never before with 1400 individual pocket springs that respond to your unique movements. Pocket springs provide perfect spinal alignment, so you can enjoy a healthier sleep - and a mattress that cares for your back. Sleep peacefully: the Geltex Ortho features multiple zones of motion-responsive springs - so you won't move every time your partner does! 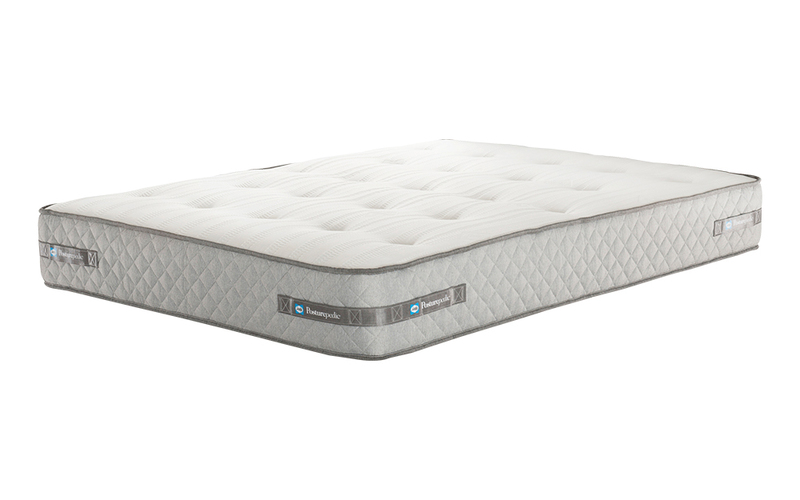 Finished with a soft-touch fabric cover, this mattress is the epitome of comfort. Endorsed by Allergy UK, the Geltex Ortho incorporates Sealy Smart Fibres with Tencel to help guard against dust mites. Complete with Adaptive technology, this mattress reacts to your body temperature to keep you cool and fresh all night long. Sink into a blissful slumber with this medium to firm support mattress - the perfect balance of comfort and support! Single-sided for your benefit, you'll never need to flip your mattress. Simply rotate on a regular basis for excellent performance. Good support, firmness is really medium to firm, no overheating, my body really have a good rest on it.